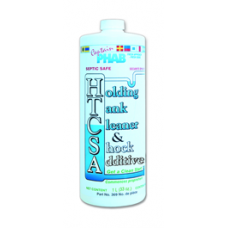 Captain Phab Holding Tank Chem Enzyme 1L..
Major Service Kit Size : Description : Service Kit.. 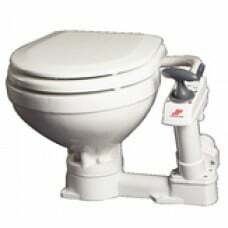 Toilet Pump Major Service Kit Description : Major Service Kit, Pump.. 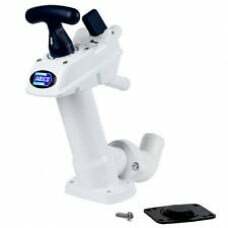 This intuitive, simple to use, Twist 'N' LockTM handle works by locking the new cone-shaped piston i..
Jabsco is the world's largest manufacturer of small craft marine toilet systems and we have applied ..
Not just a replacement, but an upgrade.Replace your entire pump assembly! no more fussing with all t..
Ergonomic pump handle for ease of usePump can be mounted left or right of the toilet bowlInnovative .. 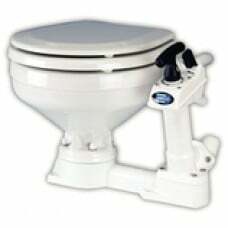 The porcelain bowl AquaT standard electric toilets combine ease of installation with electric flushi.. The "Popular" model is the third generation Lavac. 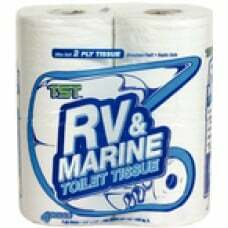 The latest in a long line of fine marine toilets ..
For low water use toilets. Biodegradable, no dyes or perfumes. Breaks up quickly prevents clogs. 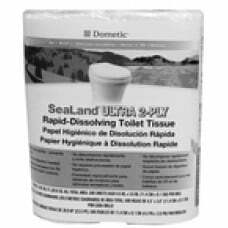 ..
Ultra-concentrated formula stops odors, breaks down waste and leaves a fresh scent. 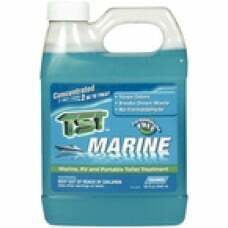 Safe for marine ..
Single-dose treatments require no mixing or measuring.Formaldehyde freeStops odors up to 7 daysLight..
Captain Phab Can-Add Granular 500 Gr..
Captain Phab Can-Add Hold Tank Chem 1L..
Captain Phab Can-Add Hold Tank Chem 4L..
Captain Phab Holding Tank Deo/Treat 150Gr..
Captain Phab Holding Tank Shock Clean 1L..
Captain Phab Odor Stop 670Ml W/Sprayer..
Captain Phab Purge & Water Tank Clean 450..